This handsome, furnished & equipped townhome w/ attached garage is a rare jewel in the current Frisco market. The vaulted ceilings add to the spaciousness & the open floor plan provides room for laughter, fellowship & flow for family gatherings. Soak in the hot tubs, come home to a warm meal by the hearth. 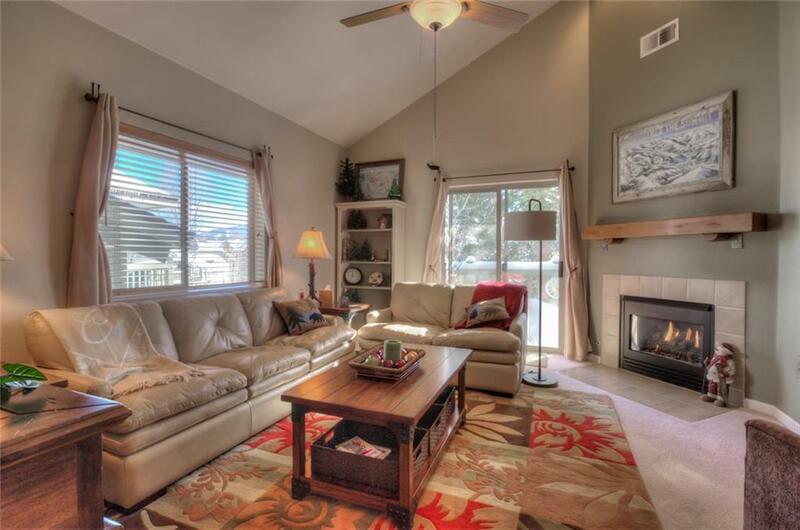 Never rented this home has pride of ownership, granite slab counters, central location to 6 major ski areas. Walk out the door to the bike path around Lake Dillon. See virtual tour link.